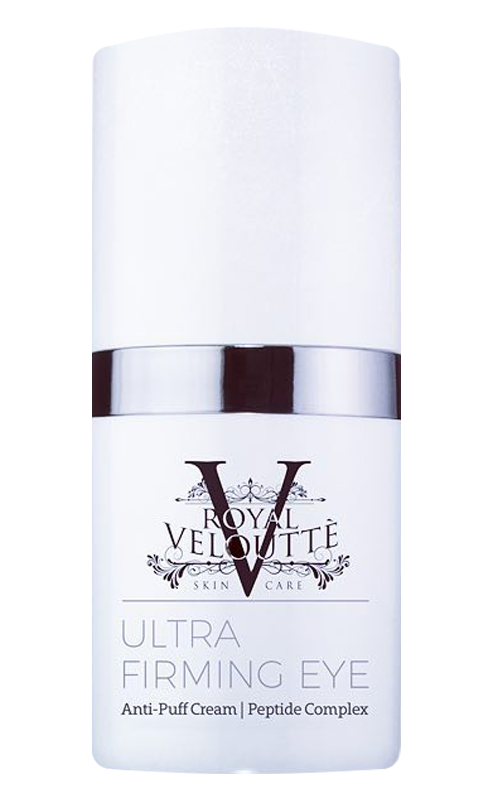 Providing high-end quality products that are medical in grade and dermatologist formulated. Dual in action! Our products can be used on both the face and body! 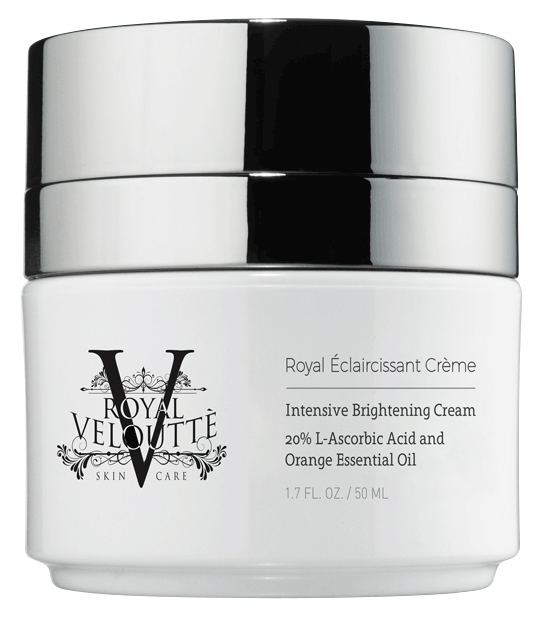 Royal Velouttè Skincare values our Royal consumers and it is our belief that high-end skincare should contain advanced and innovative ingredients that work! Guided by principles of responsibility, vision, integrity, mutual understanding, creative cooperation and continuous improvement, we are passionate in our pursuit to provide our Royals with products that will help them to achieve quality spa treatment from home. 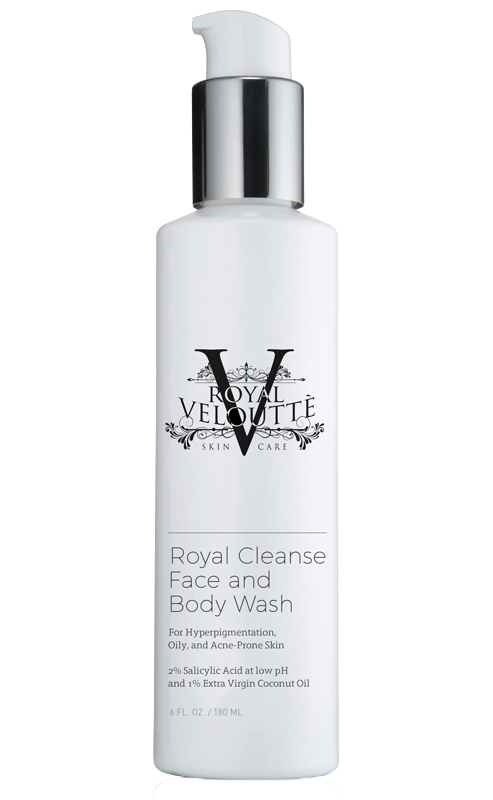 Royal Velouttè vows to continuously refine our processes to provide our Royal’s skincare products that are sure to reveal the royal skin they’re in. 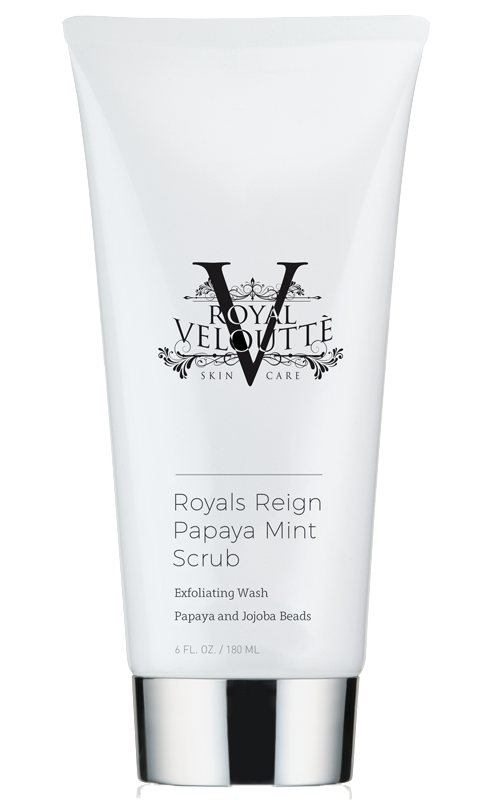 Royals Reign Papaya Mint Scrub – 6 fl. Oz. Pore-Detoxifying Treatment- Ideal for All Skin Types. Exfoliating body scrub with papaya extract, jojoba beads, spearmint essential oil, and vitamins A and E. Smoothens skin bumps and reduces occurrence of breakouts. Excellent for keratosis pilaris. 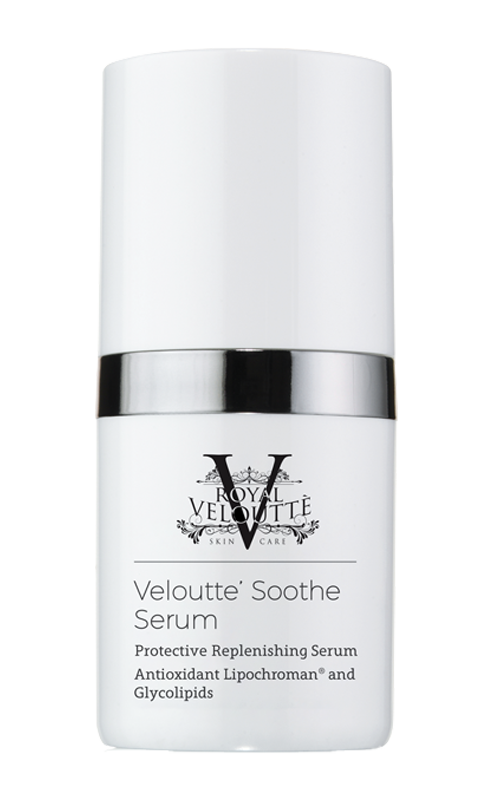 Velouttè Soothe Serum (Half Size) 0.5 fl. Oz. Protective Replenishing Serum- Dry Skin, Dull Skin, Mature Skin, Sensitive Skin, Post-Procedure Skin, Red Skin, Irritated Skin and Acne-Prone Skin. Antioxidant replenishing serum restores skin’s biodentical glycolipids and vitamins E and F. Contains strongest antioxidant, Lipochroman® to help correct and protect skin from environmental aging. Provides instant glow and smoother, plumper skin. Helps correct dull rough skin while you sleep. Provides antioxidant and moisturizing nutrients to brighten and help rejuvenate your skin’s texture. Excellent for red and overly-dry acne prone skin. Firming and Brightening Moisturizer- Ideal for All Skin Types. 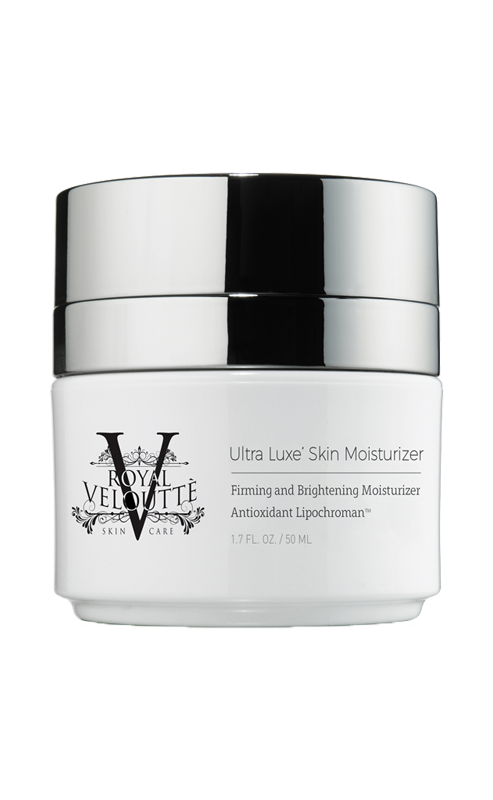 Light Weight Antioxidant moisturizer combining the strongest antioxidant, Lipochroman® to help reverse and prevent visible aging changes. Peptides and brighteners visibly improve appearance of lines, wrinkles, and age spots. 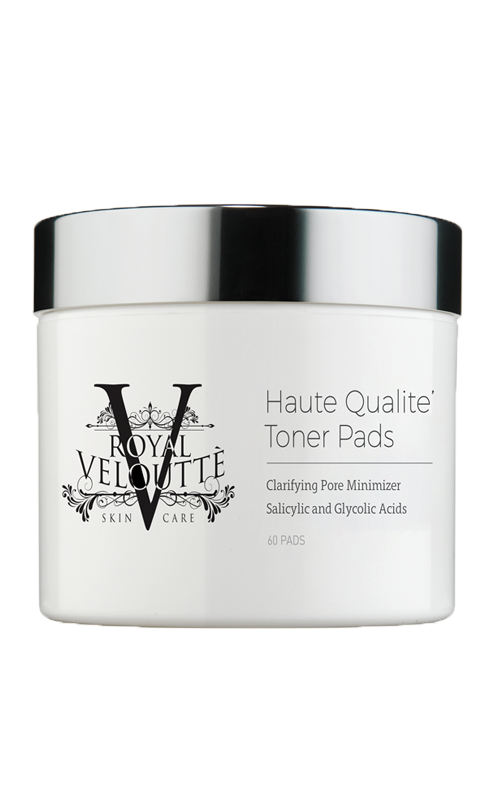 Here at Royal Velouttè Skincare we LOVE our products and it is our hope that you love them too! For this reason, we will issue replacement product or credit for product that you are not satisfied with if we are notified within 14 calendar days of receipt of product. 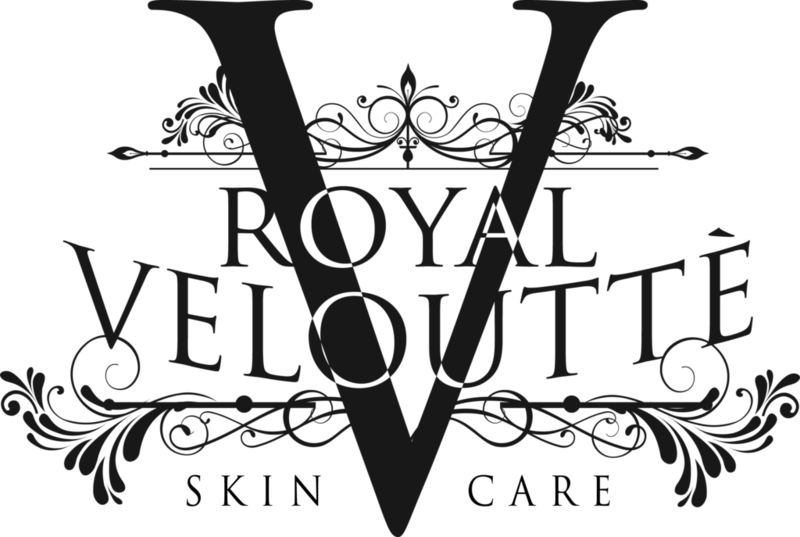 Please call us Monday-Friday 9:00AM-5:00PM at (708)-298-5559 or email us at royalveloutteskincare@gmail.com anytime to obtain return authorization.